Best Joggers, comfortable as f#ck. 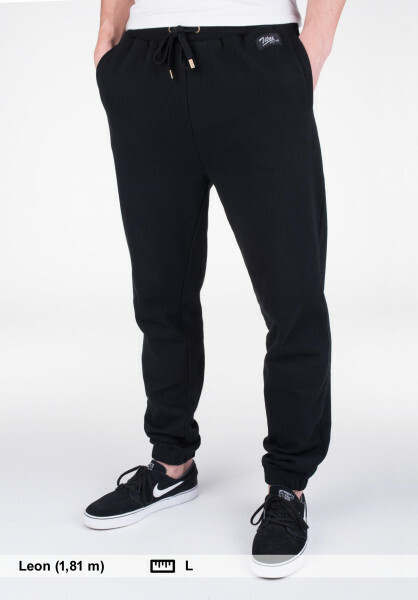 Very comfortable jogging pants. Unfortuantely they are not soft and fluffy inside, therefore of me "only" 4 stars. Due to the durable and quality of the material though, I still kept them even without a soft inside. Sehr bequeme Jogginghose. Sie ist innen leider nicht mit einem flauschigen Stoff versehen, deshalb von mir "nur" 4 Sterne. Ich habe aufgrund des angenehmen Materials dennoch behalten, auch ohne weicher Innenseite. Beste Jogger, bequem as f#ck.